The Textured Coverlet and Shams Set is as traditional as it is contemporary, naturally complementing any bedding ensemble. 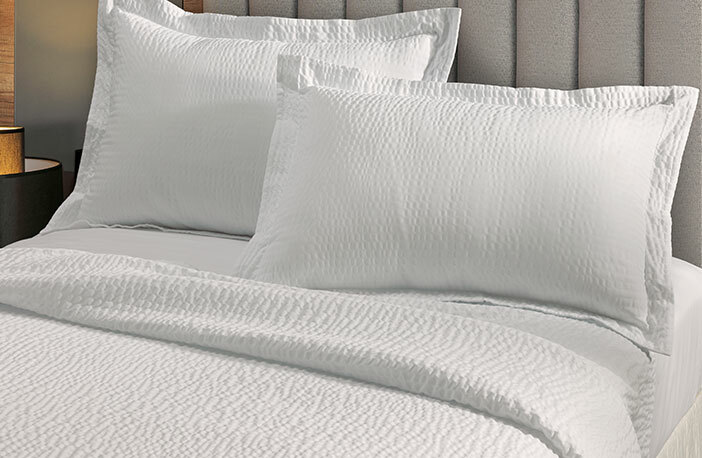 Crisp, soft linens accent the Textured Coverlet, paying homage to comfort as well as design. 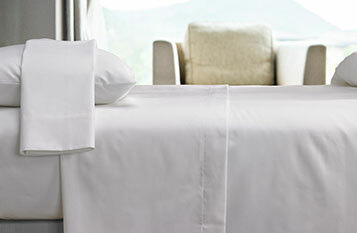 Courtyard Marriott knows style – right down to the sheets.